PM Modi Shows His SEXIST Side By Not Calling Any Woman Delegate In The Extensive Meeting He Organised? Dia Mirza and others questioned this inequality in a stern way! PM Modi is often seen talking and bragging about womanhood, feminism, equality and what not but when it comes to ground reality, he fails big time. 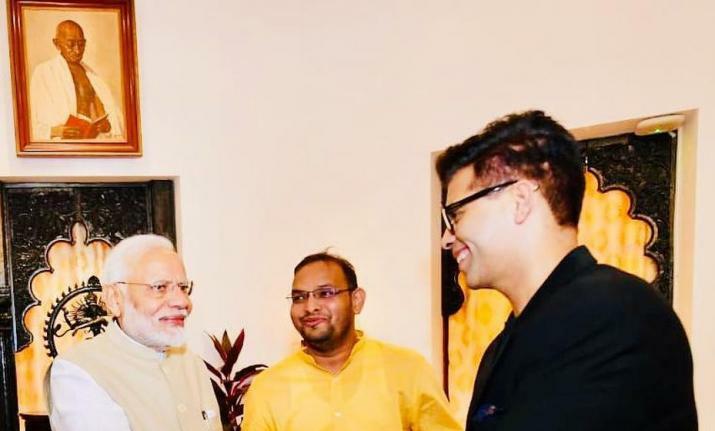 Last year he held an extensive meeting with Bollywood fraternity members to discuss issues faced by the industry; he faced a severe criticism as his meeting did not have even one woman delegate. And, looks like he has not learned a single thing from his past as he repeated the same mistake and showed his overflowing love for SEXISM! 2018 has been a year where women achieved so much in the glam industry. 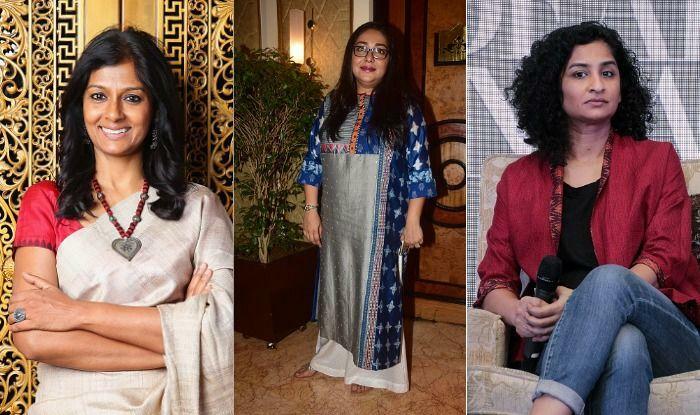 While Ekta Kapoor made a mark in the online streaming industry, Nandita Das and Meghna Gulzar won our hearts with their heartfelt direction in the soulful ‘Manto’ and gut-wrenching ‘Raazi’ respectively, and not to forget Rhea Kapoor who gave India its first ‘She-Code’ film. But, looks like PM Modi’s sexist intuition helped him overlooking all these big achievements. Well, he called Akshay Kumar who acted in two mediocre films last year but forgot to call the one who really owned the year. Indeed, a very important question raised by Dia that needs to be answered by everyone and especially by our honourable Prime Minister who never leaves a chance to talk big things about the prowess of femininity.